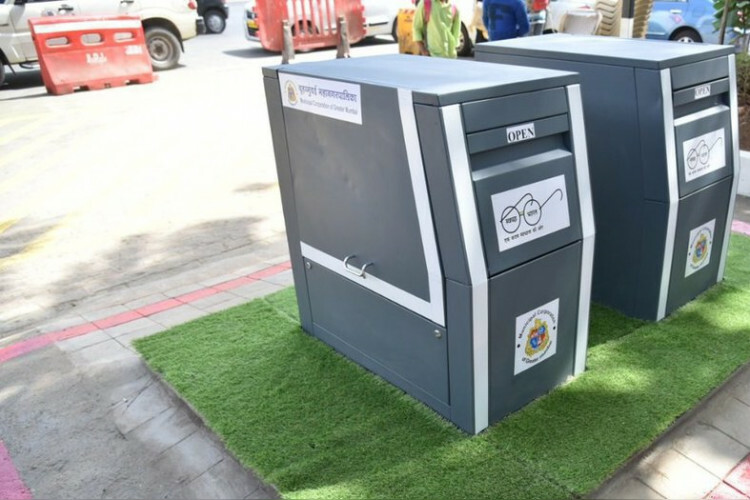 India has got its first ever underground garbage bins in Mumbai with the aim to reduce garbage on roads. Mumbai Mayor Vishwanath Mahadeshwar, Deputy Mayor Hemangi Worlikar, Assistant Municipal Commissioner, Vishwas Mote, and Yuva Sena chief Aditya Thackeray were there during the inauguration on Friday. Currently, 2 sets of these dustbins have been installed in 2 different locations, more will be installed soon.